A one-page free Bootstrap HTML5 business agency website template. 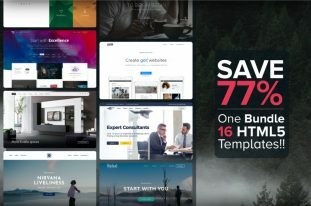 comes with a lot of trendy options such as CSS3 preloader, parallax background, tabbed content, pricing table, and a custom scrollbar to name a few. 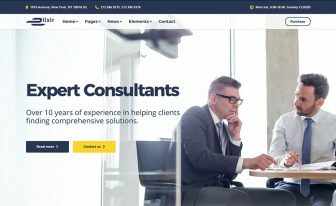 A one-page free Bootstrap HTML5 business agency website template with a clean and minimal design. It has seven unique layouts. 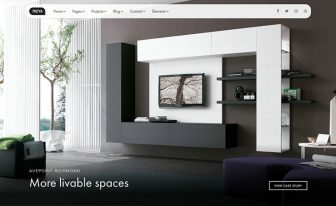 Soft landing is a smart solution for building creative business agency website, personal or portfolio website. 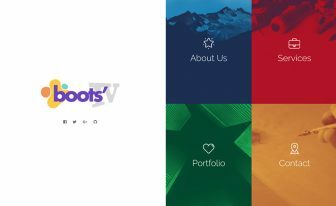 Professionals like web developer, web designer, graphic designer, and agencies like creative agency, web development agency can use this tool for creating a portfolio website. 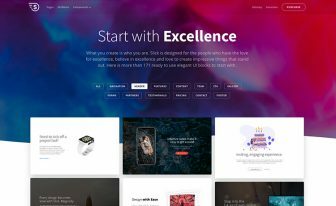 This template comes with a lot of trendy options such as CSS3 preloader, parallax background, tabbed content, pricing table, and a custom scrollbar to name a few. Inside the box, there are contact form and an email subscription form with HTML5 validation. Soft landing has beautiful typography with FontAwesome font icons. You will have fun while unpacking Soft Landing and enjoy creating with it. Thank you for downloading Soft Landing. 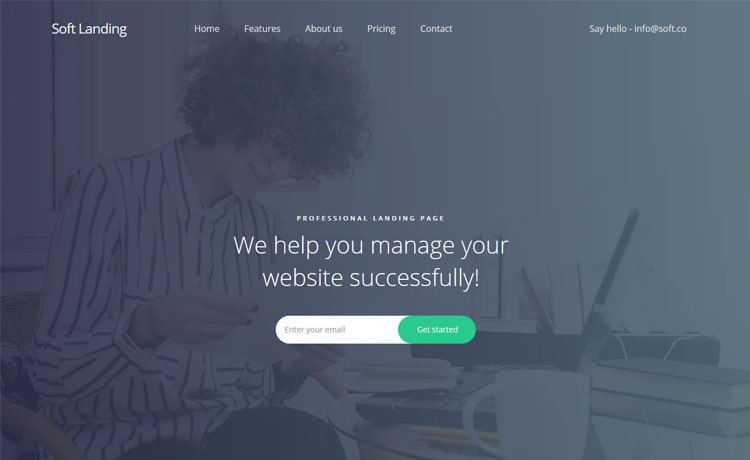 Here are three recommended one-page free Bootstrap HTML5 business agency website templates.